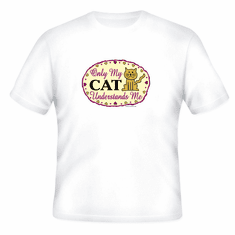 shirt: Only my cat understands me. 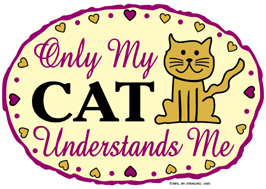 Home/Our HoneVille.com Store/NOVELTY designs/shirt: Only my cat understands me. available on a large selection of shirt sytles, colors and sizes. 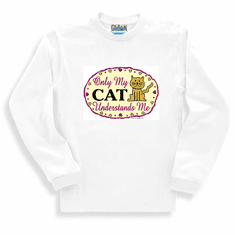 sweatshirt or long sleeve t-shirt: Only my cat understands me. 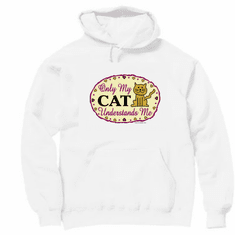 Pullover hoodie hooded sweatshirt: Only my cat understands me.